I have remarked many times before that you cannot predict from whence inspiration will come. 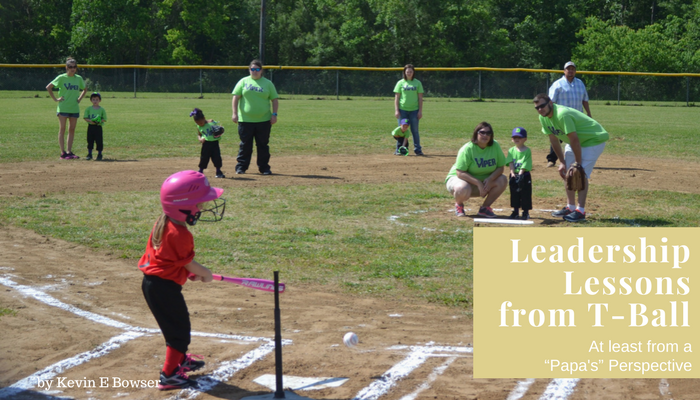 Such is the case today as I reflect on my youngest grandchild’s recent first year of Junior T-Ball. We are not baseball fans by nature. I am much more of an ice hockey fan than a baseball fan. But, thanks to some very dear and patient friends, I learned the game of baseball almost 15 years ago. Nowadays, I thoroughly enjoy the game. The fact that Jr. T-Ball bears little resemblance to real baseball is not the subject for today. Rather, it is to consider the leadership lessons (and really, life lessons) from watching our grandson’s first season. T-Ball can be a little scary. — Most of the little ones were a little scared to be out there on the field by themselves. Mom or Dad was always welcome to stand alongside the player. Shoot, the little player could actually ask anyone to stand not the field with them to help them feel more comfortable out there. I was drafted several times by my grandson to stand with them as they played the field. But, you know what, we were able to share great times together. And guess who taught him to say “Hey battah, battah, battah!” while he hunched over trying to be as ready as he could? 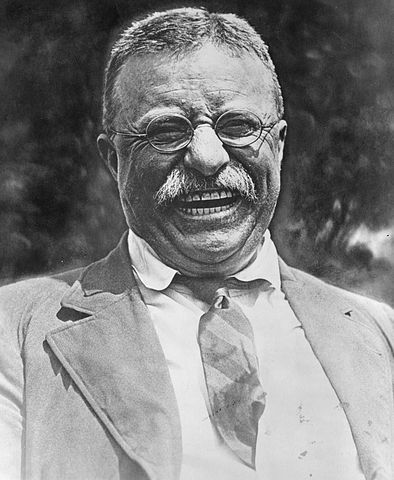 Leadership can be a little scary at times as well. We just may need to reach out and draft someone to come stand beside us from time to time. Not only will it be a comfort to us, we can also learn some things while they are standing by our side if we are open to a little ad hoc mentoring. Or, if they do, they are too humble to mention it! Last week was a blur. I spent the entire week in New Orleans at the Women’s Business Enterprise National Council’s (WBENC) Summit & Salute. An otherwise typical awards dinner took on special interest to me and to my colleagues when one of our peers was recognized for a life of leadership to various organizations. One of our colleagues had a friend who posted a great description of the award winner. She called her an “iconic and humblest of all souls.” Wow! what a description! Wouldn’t you like to have that said of you? The winner of the award was my friend and colleague, Susan Stentz. Susan has spent much of her career supporting women and minority business enterprises. She is a “go to” person on our team. She is a wealth of experience and insight. I, personally, call her on the phone often to answer questions and get her feedback on thoughts and ideas that I have. Everyone on our team recognizes her leadership in this vital area of commercial dealings with potential suppliers. What is the Leadership Lesson from this? I think it is simply this. 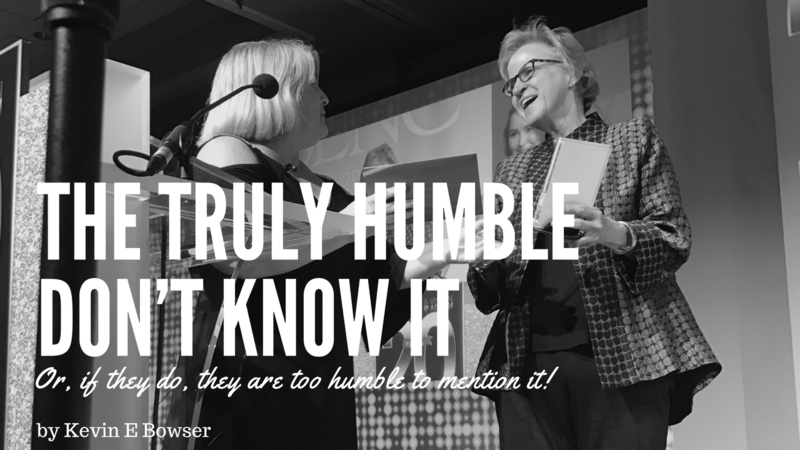 The greatest leaders are great without losing their humility in the process. A Flu Shot Would Have Helped! Her question bothered e a little. She didn’t ask if I had “A” flu shot. She asked did you have “YOUR” flu shot. She personalized it. She made me take ownership of something that I didn’t actually own nor had I taken advantage of receiving the many times it is offered to employees where I work and many other places for those of us of a certain age and stage of life. But, I had not taken MY flu shot. Perhaps I should have taken MY flu shot. All of the real medical evidence seems to indicate that if it doesn’t prevent you from getting the flu, it will at least lessen the duration and magnitude of the symptoms. Unfortunately, I like so many, chose to believe otherwise about the efficacy of the annual flu shot. 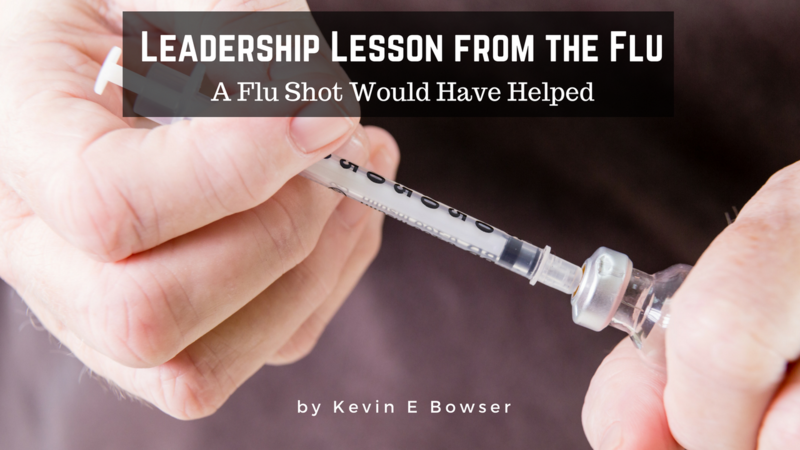 The key to learning a leadership lesson from this is to understand what the flu vaccine is, or was. 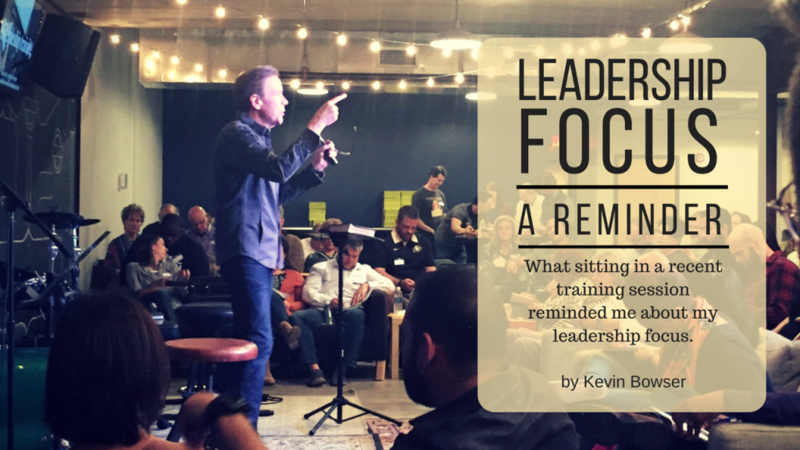 What sitting in a recent training session reminded me about my leadership focus. I have said many times, and I repeat again right now. You never know from where your inspiration for writing will come. For me, over the last two Sunday afternoons, it has come from some Discipleship Training that was hosted by a church near where I live. The training was for them and for their people. But I got a chance to sit in and observe. I consider myself somewhat of an expert when it comes to the topic. 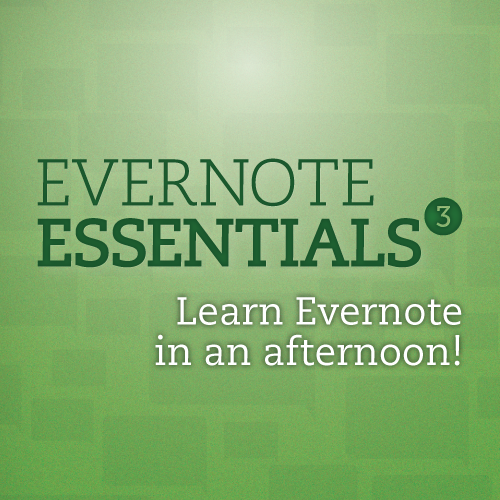 So, I was not expecting to really “learn” anything. Boy, was I wrong! What did I learn? And how was I wrong? Truthfully, I didn’t really learn anything radically new or different. Instead, I was able to view the topic of leadership development in much the same way that the presenter was able to view the topic of discipleship. 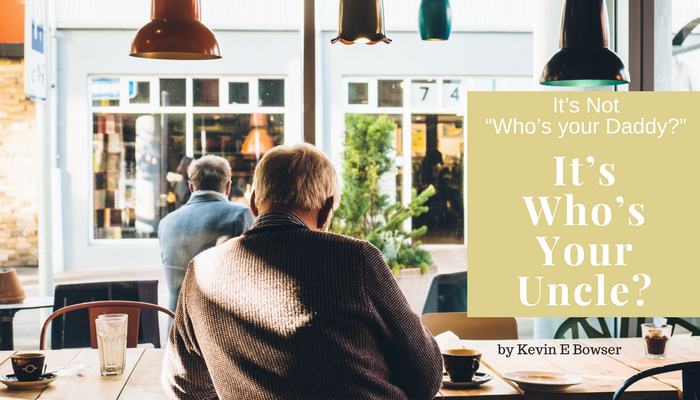 Are you a mentor to other leaders? In a recent article, I tackled the need for leaders to be “teachable.” And we certainly must be. But leaders must also be teaching — or, in my words, leaders must be a mentor. Your followers today are the future leaders of tomorrow. As leaders, we have an obligation to those who will come behind us, or in other words, our future to train and mentor tomorrow’s leaders today. The pace of change today is so swift that we must mentor and coach our young leaders through these times. “Trial by fire” may just not be an option in our organizations. 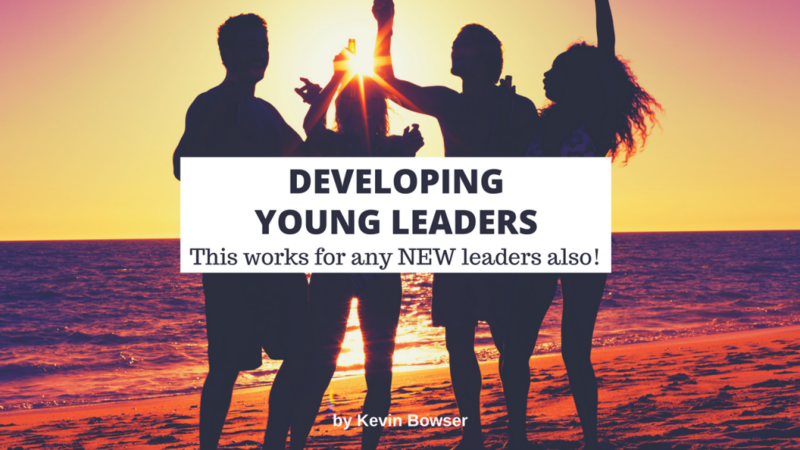 How do we develop and keep the best young leaders? The answer is to use a formal or even an informal mentoring program. By using an effective mentoring program, you and I can help develop today’s leadership talent and potential into tomorrow’s proven and tested leaders. Organizations that leverage the leadership and experience of senior staff can develop, maintain, and retain the talent that they may already have in-house. 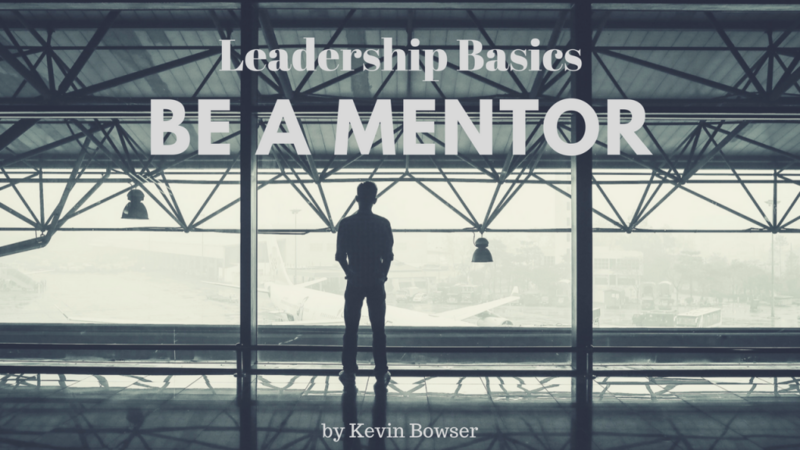 What are some things to consider as a leadership mentor? There is still so much more to say about the leadership lessons that I learned while playing in the sandbox recently with my youngest grandson. As you may recall, we were playing in the sandbox in the backyard and he was trying to fill up a little red duck water pitcher. A few days ago we discussed the need to shake things up in order to increase the capacity of our leadership abilities. Much as I shook that little pitcher and gave it a little shake to let the sand settle, we need to shake up our routine a little in order to accomplish more. Now let’s look at my second observation in a little more detail. Although my little grandson had access to all the sand in the sandbox, he always wanted to use the sand that I was accumulating in whatever container I was using at any given moment. He was surrounded by sand. But, “Papa’s sand was the best sand” as far as he was concerned. And really, why collect or gather your own sand when you can ask for the old Tupperware container that Papa has and pour that sand into your sandwheel spinning contraption. 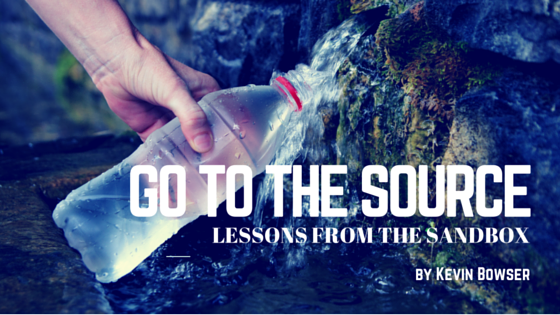 Go to the “source” whenever possible. Last weekend, I was the source of the “good sand” in my little grandson’s world. He could have dug up a bunch of sand on his own. But, why do that when there is plenty of sand available in Papa’s container? And what’s more, I was happy to share it with him. If you have access to the source of whatever you need, utilize it and maximize it. Then, you can use your finite energy and resources on accumulating the harder stuff of life. I could take a very theological approach to the question, “What is the source?” However, I will leave that to others. Instead, I want to take a more practical approach. Here is how I want to define “source” today. The source is anyone who has a wealth of experiences that you do not yet have. Don't pick someone you already know! By now you may be beginning to see the value of having a leadership coach who will work with you and guide you along the journey of life. 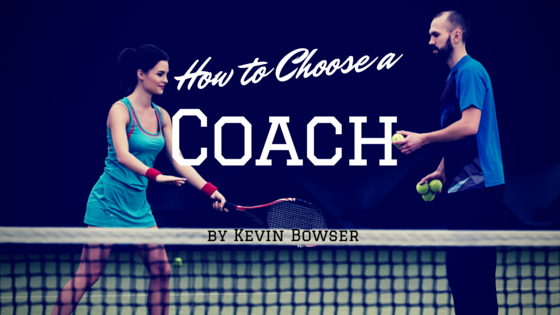 But, how do you choose a coach? What are the criteria that you should consider? Unfortunately, selecting the right leadership coach is often a decision that is made based on a flawed set of criteria. 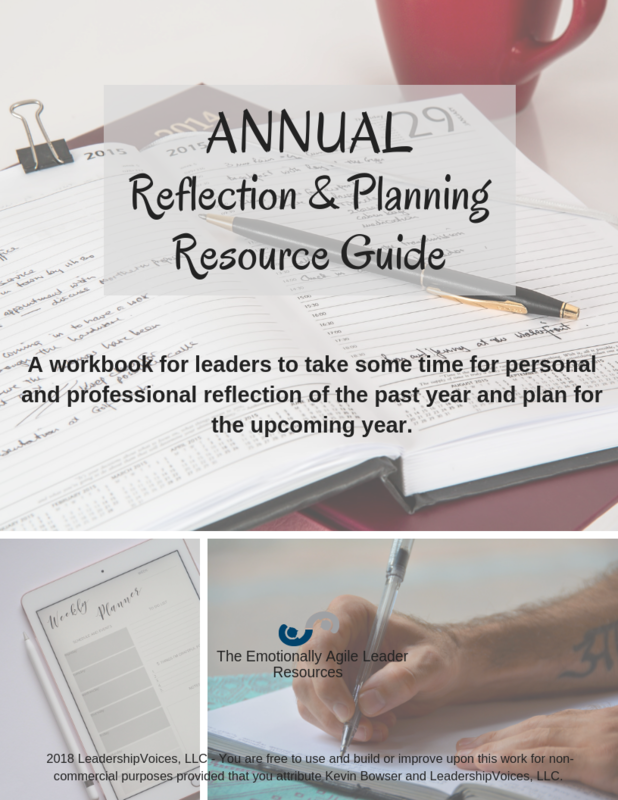 Selecting the right leadership coach is often a decision that is made based on a flawed set of criteria. Let me just say quickly, in this article, I am going to be dealing with non-technical criteria. 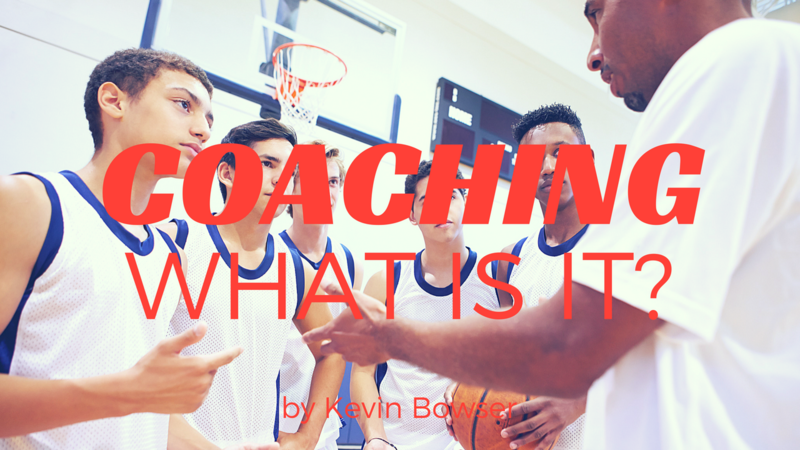 Certifications, degrees, and experiences are all technical criteria when it comes to what may make a good coach. I want to focus today on less technical selection criteria. So, what is the selection criteria?